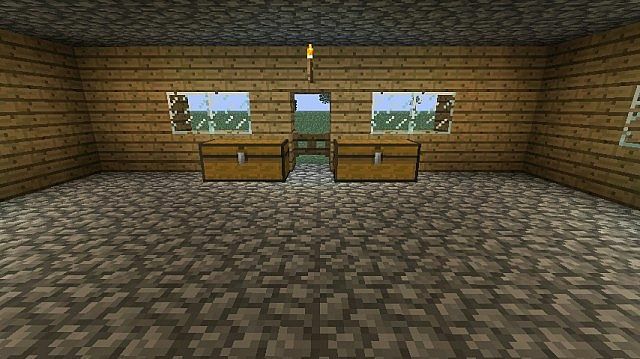 Introduction: A mod for building instant house in Minecraft. open it with Winrar – 7zip – WinZip or any other program. 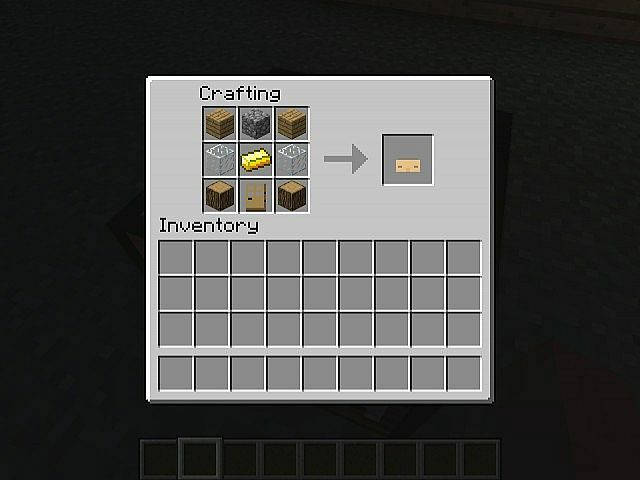 There are some other mods which provides these kind of options into your game. 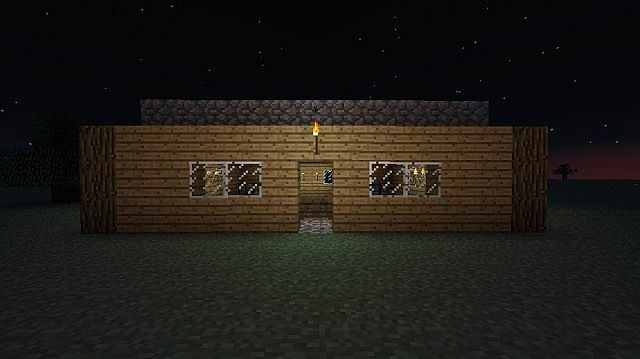 But so far Instant House Mod is highly rated among the fans. If you have any problem related to this mod please share it via comment section. 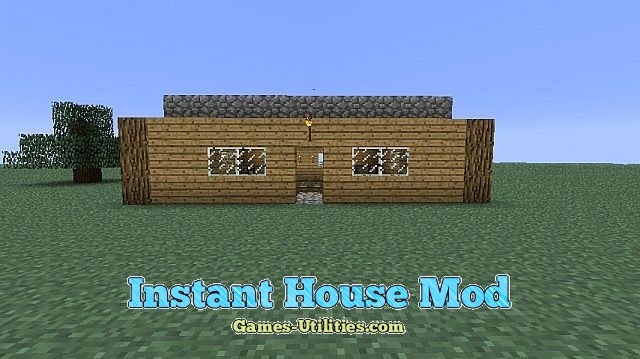 Have fun and enjoy playing Instant House Mod for Minecraft.